For specific brewing related questions we encourage you to visit our Facebook page and join in the discussion or post your questions there. 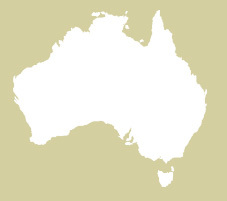 Are Morgan’s products available outside Australia? Where can I buy Morgan’s products? 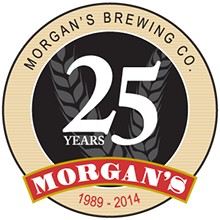 Morgan’s products are available exclusively through home brew specialty stores across Australia. Use our store locator to find your nearest stockist.